Willow Springs Ca. – With rumors buzzing around that Fredric Aasbø may not be returning in the Toyota IM for the 2018 Formula Drift season, this photo kind of says a lot. 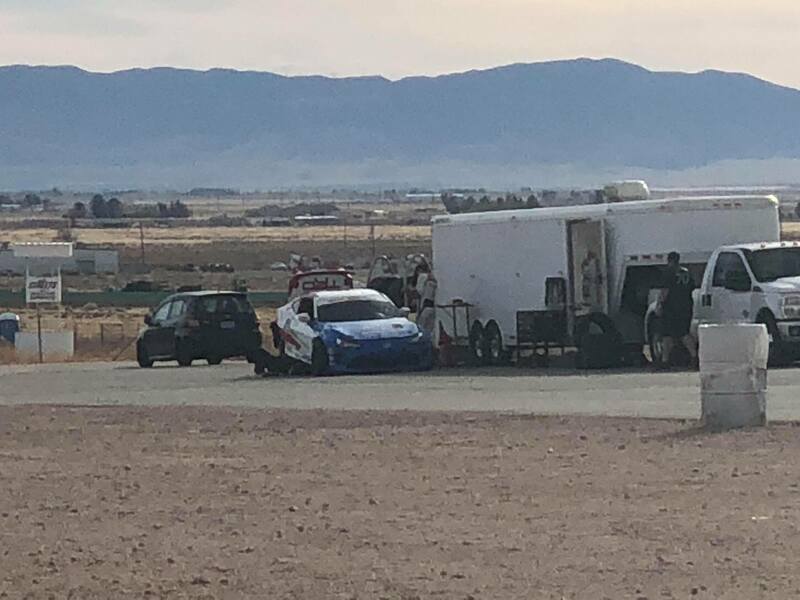 This photo was taken from today’s Nexen Tire test at Willow Springs. It appears that Aasbø (in his RSR driving suit) was testing Jhonnattan Castro’s GT86 today! The 2018 Formula Drift season is already getting a little spicy! What car do you see Aasbø driving in the 2018 Formula Drift season? Not surprising, he has 2 gt86’s listed under “cars” at the Aasbo site.